Zebronics India Pvt. 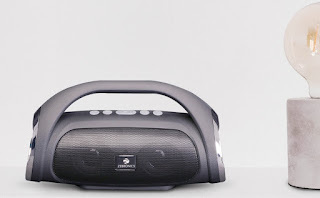 Ltd, India’s leading brand of IT peripherals, sound system, mobile/lifestyle accessories and surveillance products has launched a new portable speaker called ‘Splash’ which resembles a boombox in a very small size. 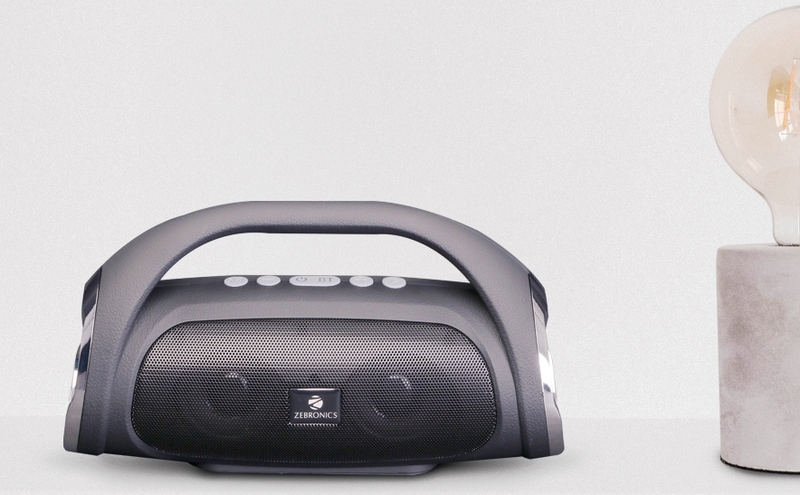 Sway to the music, just like the old times, this speaker will be a conversation starter at home parties because of its cool retro design yet modernistic features like multi connectivity options and the choice to play your music, just the way you want to. The speaker also comes with easy to carry top handle, it also has passive drivers on the sides. The splash has thoughtfully been designed after our successful model Axel featuring loud music with powerful bass all fitted into a compact design with a splash. With controls at the top, one can easily change modes, media or volume setting. 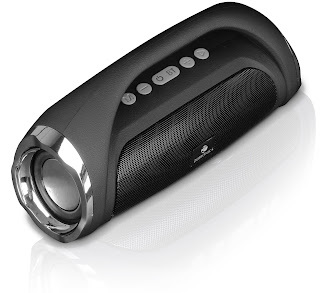 You can stream your music wirelessly via your phone or opt to play from Micro SD card, AUX or USB. 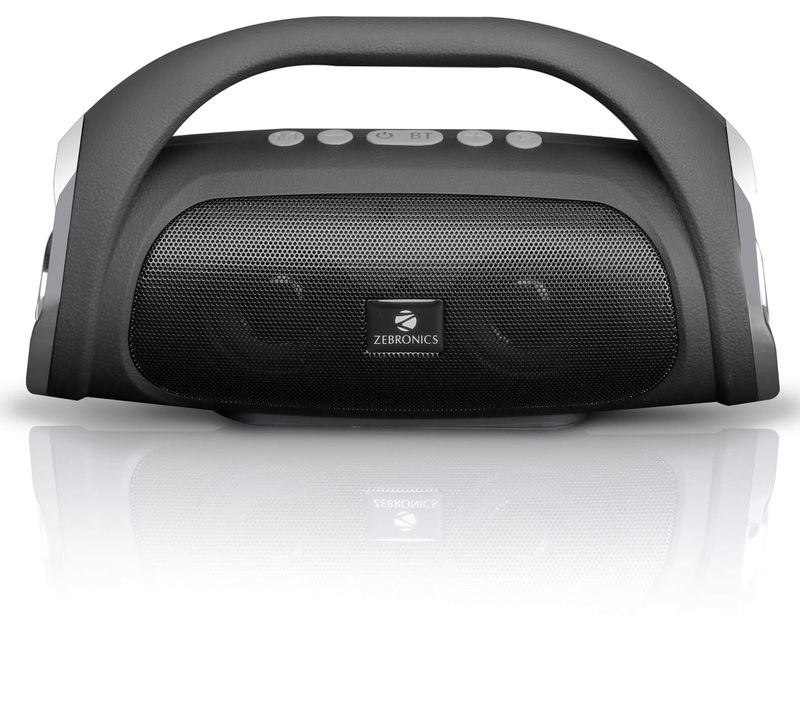 One can also take calls on this speaker with the call button. 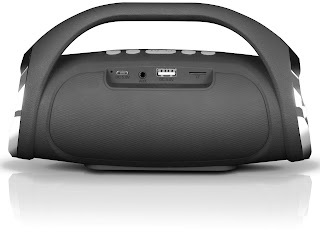 The speaker also has a built-in radio, just in case you get bored of playing the same playlist. 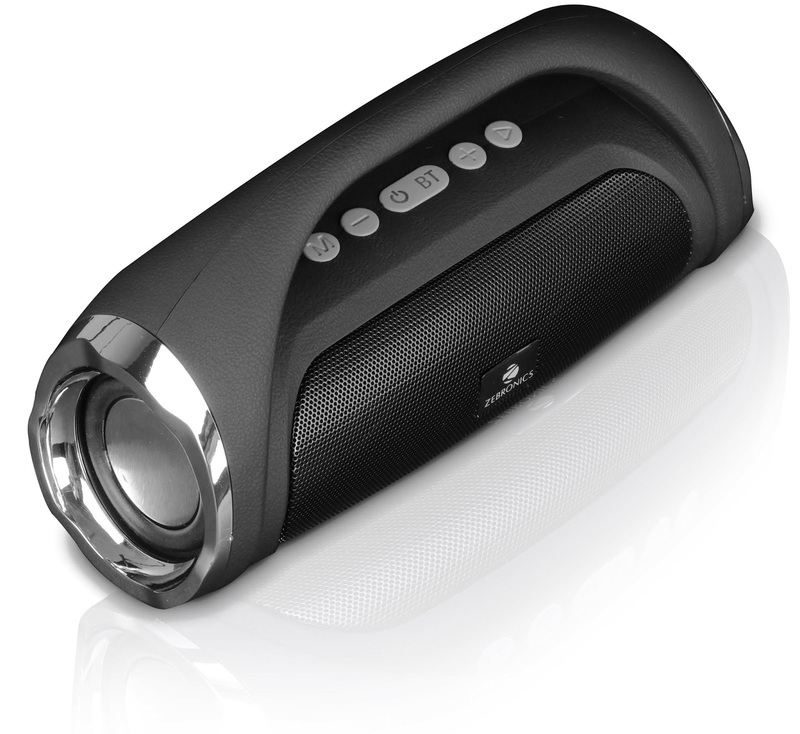 The wireless portable speaker comes in Black color and is available with leading retail stores across India.